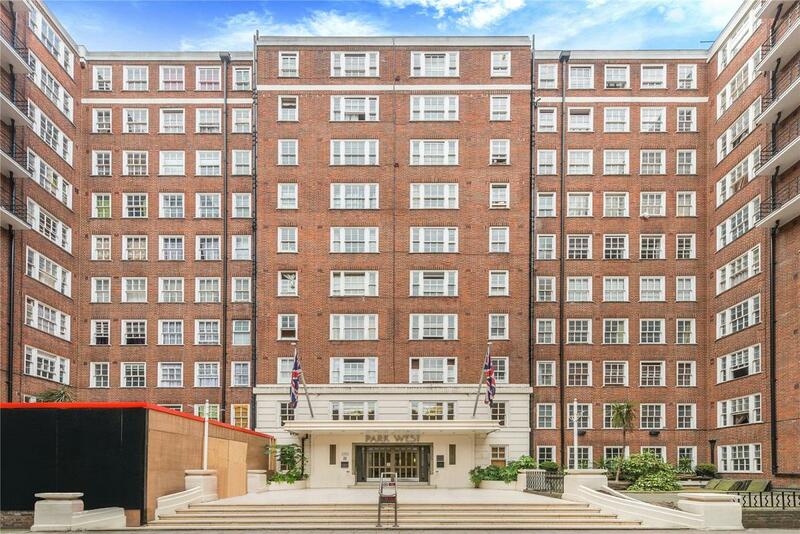 A south facing 975 sqft apartment on the Hyde Park Estate. 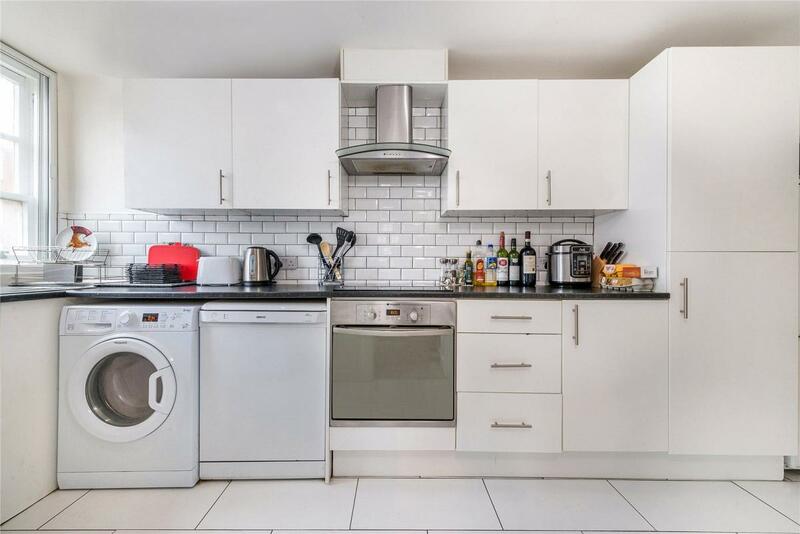 Park West is a well located, portered block with a lift; and is a short distance away from Hyde Park, Oxford Street and The West End. 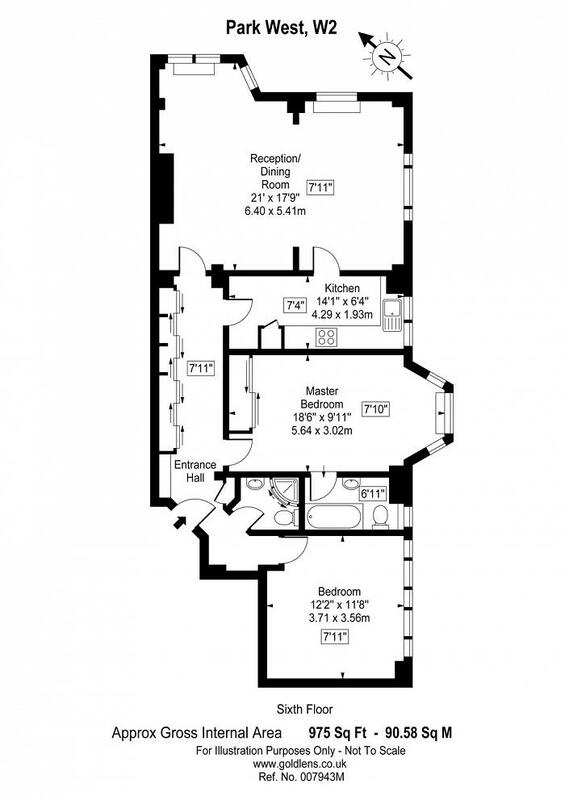 The apartment is located on the sixth floor and comprises two bedrooms, reception room, and dining room. 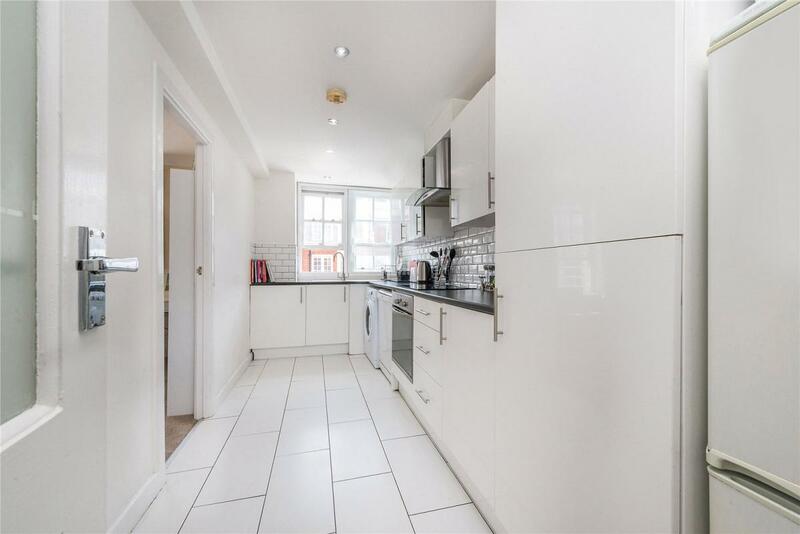 A modern kitchen with integrated appliances, bathroom, shower room and bespoke built-in storage throughout. 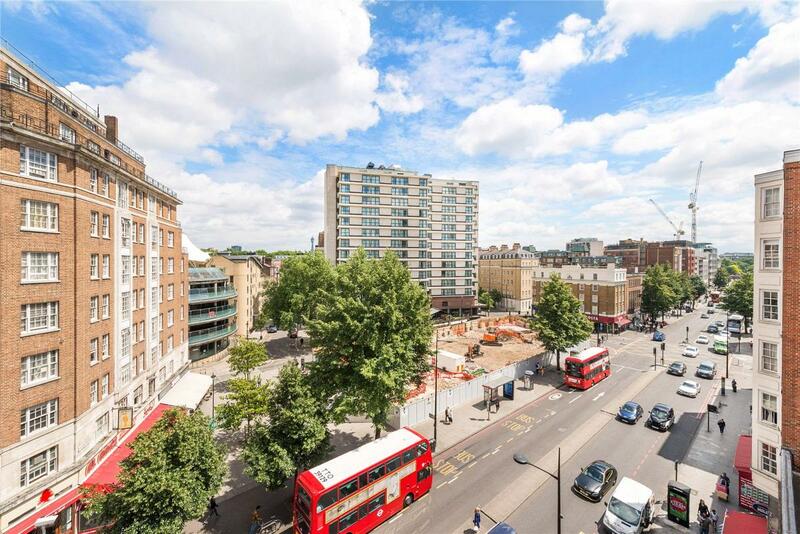 Park West is well located for access to transport including Paddington Station (Underground, Overground, Heathrow Express & Crossrail 2018/19) and Marble Arch Underground Station both being a short walk away, as well as the A40 Westway. 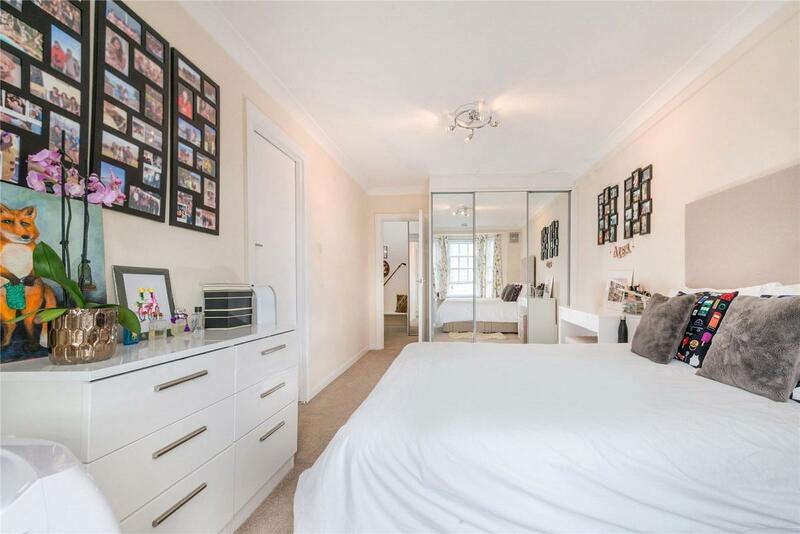 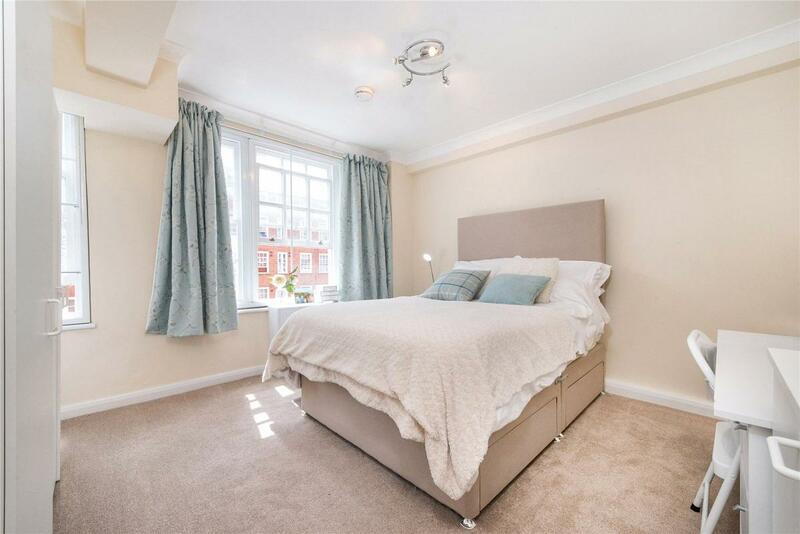 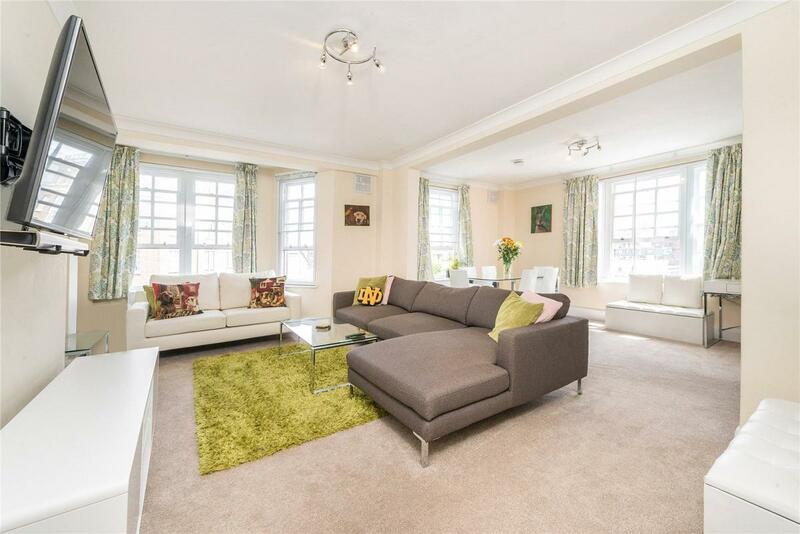 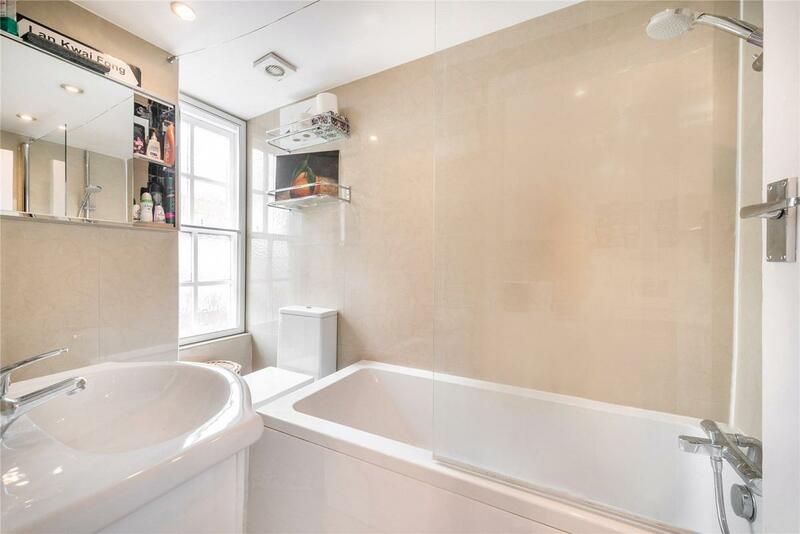 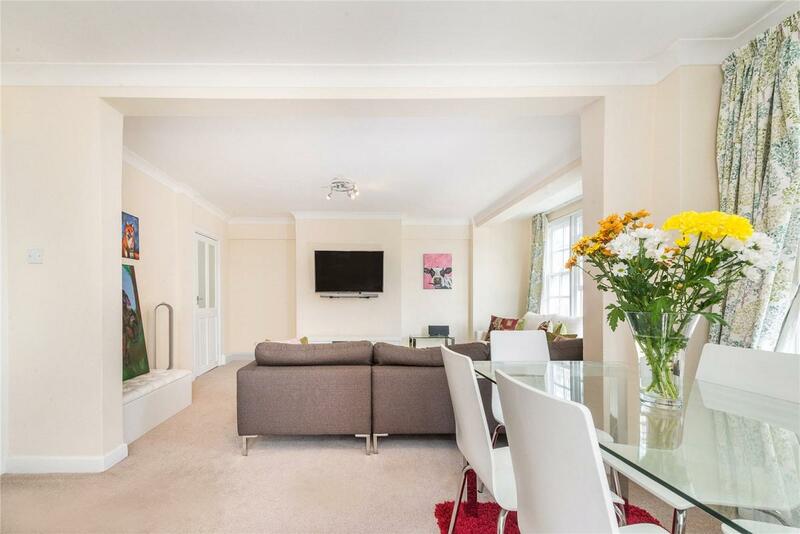 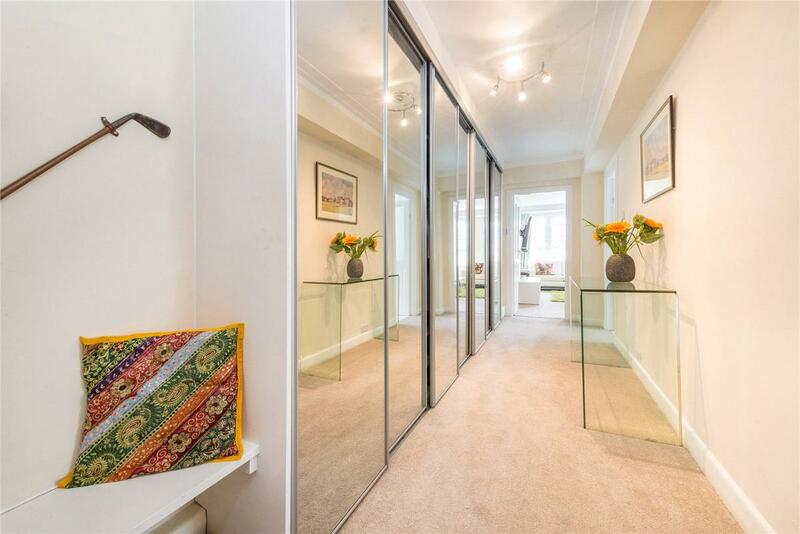 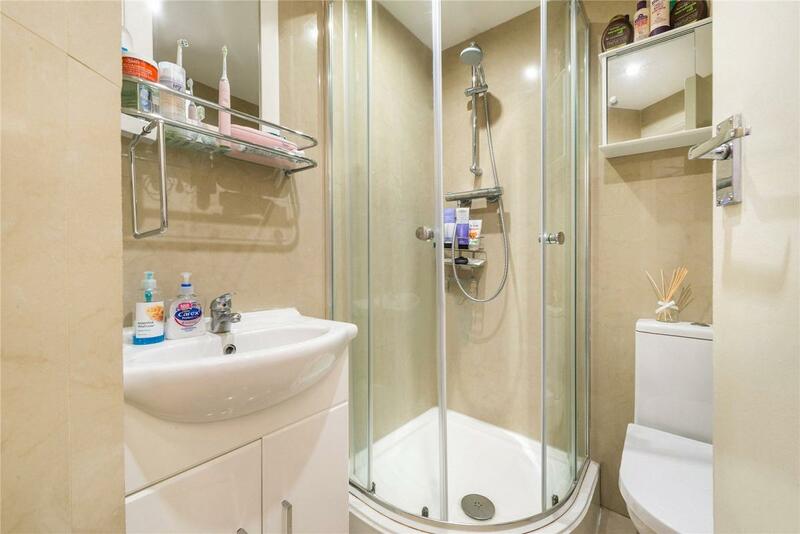 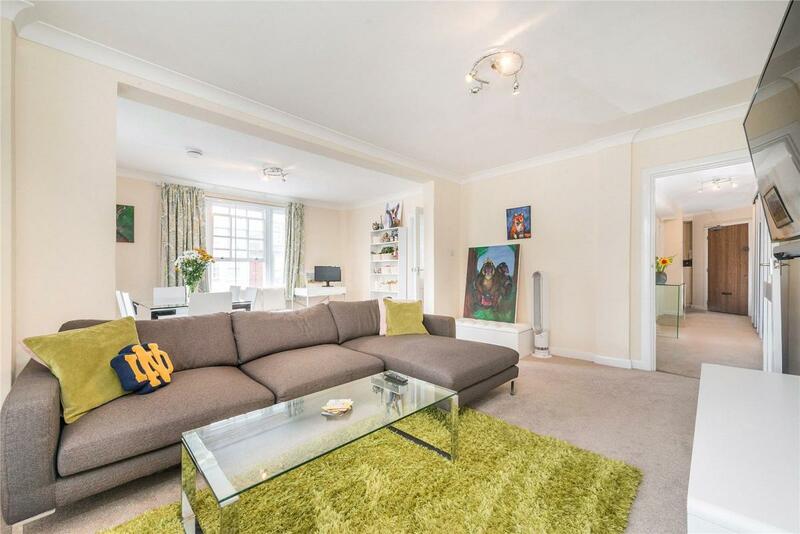 "South facing 975sqft two bedroom apartment on the Hyde Park Estate W2. 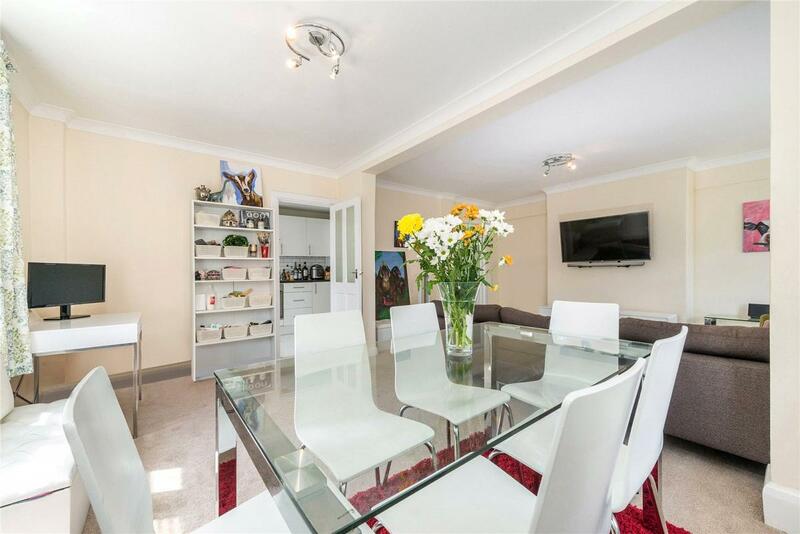 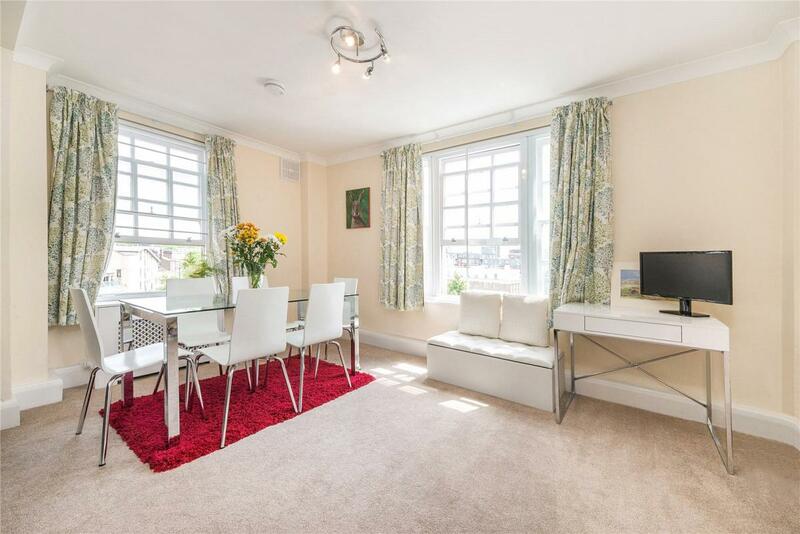 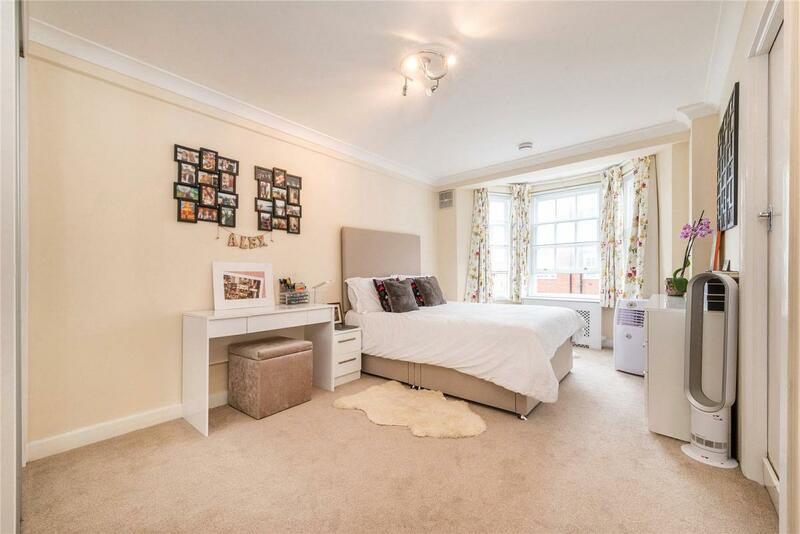 Park West is a well located portered block with lift and is a short distance away from Hyde Park, Oxford Street and The West End."